U2 > News > Anyone for Paris? Playing guitar on Angel Of Harlem? Walking through a City Of Blinding Lights? 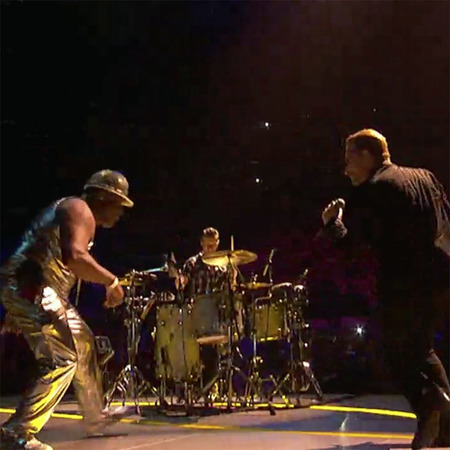 Almost every show night fans like U2Brothr - in the video - have found themselves up on stage and sharing the spotlight. This week we've sent these fine people a special invitation - to ask if they'd like the chance to do it all over again in Paris.